Ahhh!!! I made honorable mention! I am thrilled! Congrats to Mike! Wow! Thank you, Michelle, for the incredible honor. Thanks to everyone who posted their entertaining stories of snow, ice, cold, misery, and joy. My mother will be happy to see my misguided youth finally paid a dividend. 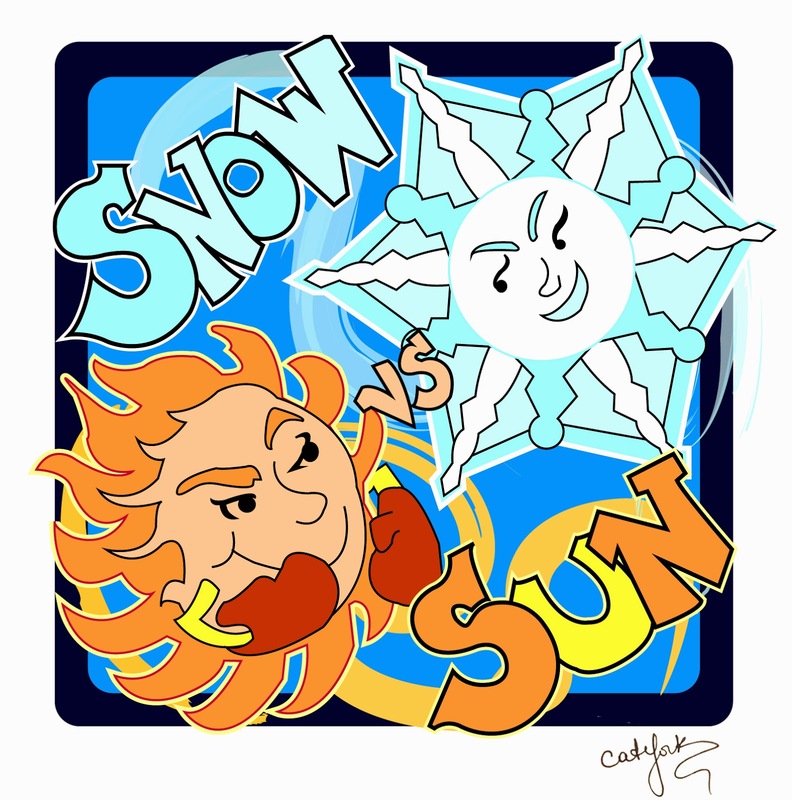 Good luck to all Sun vs Snow 2015 participants! Thank you for including the honorable mention section. It was nice to know that my memory elicited a positive response! Thank you for all the hard work you do! Congratulations. It was a lot of fun reading these.